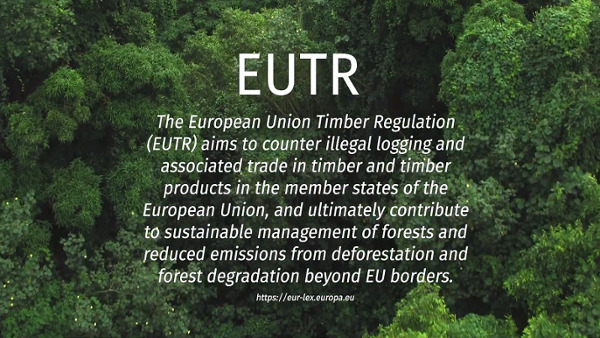 The European Union Timber Regulation, or the EUTR, is part of the Forest Law Enforcement Governance and Trade (FLEGT) Action Plan of the EU. By banning the sale of illicitly sourced timber and timber products on the EU market, the EUTR is an important pillar of the EU in the fight against illegal logging. It assigns responsibility regarding global legal sourcing of timber to the European market participants. 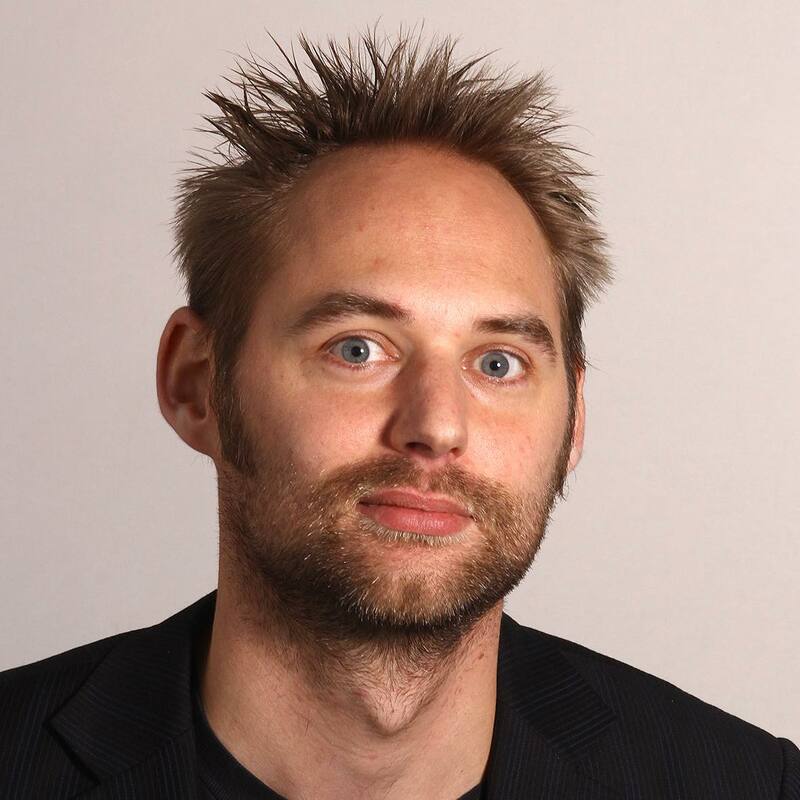 EUTR requires the market participants (e.g. timber importers) to minimize the risk of illegal timber and timber products in their supply chain. For this, they have to provide sufficient proof and must maintain a reliable due diligence system. The principle of due diligence has become a crucial part in the effort to tackle illegal timber logging and trade. Each market participant that brings any timber product to the EU market for the first time must implement an operational due diligence system to ensure that they do not allow illegally sourced or high-risk timber into their supply chain. This means that companies need to collect information at their supply chain, such as product type and species, origin of the wood and logging company and conformity to the legislation applicable in the country of harvest. The company then needs to assess how big the risk is that there is illegal timber in their supply chain, taking the EUTR criteria into account. The actors have to be aware that, while EUTR is applied EU-wide, each member country is responsible to specify which timber is and is not legal. This also affects the risk assessment. Following the assessment, the enterprise needs to minimise the risk of illegal timber in the supply chain until the risk is negligible. For this purpose, additional information, documentation or specific certifications might be requested from the supplier. To comply with EUTR and proof due diligence, stakeholders in the wood and timber sector have to collect and provide supply chain information. With ChainPoint’s software, companies are able to collect, manage and evaluate supply chain information. With a solid due diligence system you can ensure – and proof – that you only source legal timber. Request a demo now, and let us show you how we can help you.